American Airlines is extending a cancellation of flights aboard any Boeing 737 Max aircrafts in its fleet until August, the company said in a letter to its employees. In the letter, American Airlines CEO Doug Parker and President Robert Isom said that they believed the aircraft would be re-certified before August, but added that removing the planes until then would allow them to better plan for the busy summer travel season. “Once the MAX is re-certified, we anticipate bringing our MAX aircraft back on line as spares to supplement our operation as needed during the summer,” the letter states. 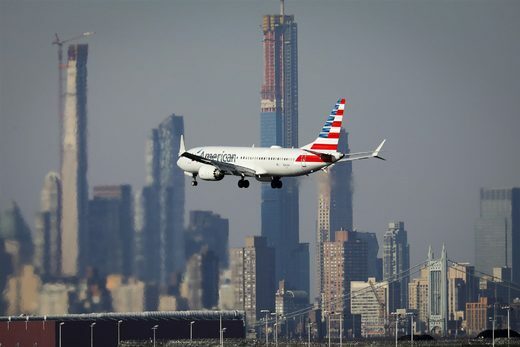 American Airlines estimates that the cancellations will affect approximately 115 flights per day – or 1.5 percent of the company’s total flying each day through August 19.